Home » Archive for category "Slow"
Keywords: Air, Ambient, Beat, Dark, Eerie, Electro House, Electronic, Ethereal, Groove, Horns, March, Melancholy, Sad, Slow, Slow Motion, Sultry, Suspense Rob Reed – Fallen Angel [Download] To license this song for your use, write down the title and click here. 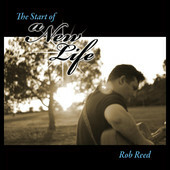 Keywords: Bass, Beat, Beautiful, Beauty, Engine, Focused, Groove, Guitar, March, Military, Persistance, Piano, Relaxing, Slither, Slow, Slow Motion, Sneak, Sultry, Suspense Rob Reed – Groovin Slowlike [Download] To license this song for your use, write down the title and click here. 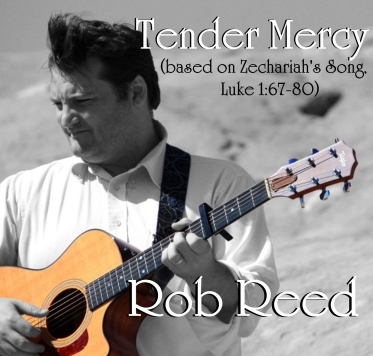 Keywords: Acoustic, Autumn, Beautiful, Beauty, Choral, Glorious, Glory, Guitar, Hopeful, Love, Melodic, Memories, Piano, Relaxing, Slow, Slow Motion, Soaking, Worship Rob Reed – Seek The Kingdom [Download] To license this song for your use, write down the title and click here. 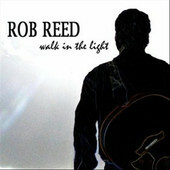 Keywords: Authoritative, Authority, Beat, Beautiful, Beauty, Bold, Direct, Ethereal, Focused, Night, Persistance, Pensive, Piano, Slow Rob Reed – Angel Hair [Download] To license this song for your use, write down the title and click here. Keywords: Aggressive, Authoritative, Authority, Bass, Bluesy, Cacophony, Beat, Bold, Direct, Focused, Groove, Melancholy, Memories, Montage, Night, Persistance, Pensive, Piano, Sad, Slow, Stalk, Stalker, Sultry Rob Reed – Same Old Story [Download] To license this song for your use, write down the title and click here. Keywords: Piano, Aerial, Air, Ambient, Autumn, Beautiful, Beauty, Clouds, Fly, Flight, Hopeful, Lift, Love, Melancholy, Memories, Montage, Pensive, Relaxing, Sad, Slow, Slow Motion, Soaking, Soar, Soaring, Winter, Worship Story: I was falling asleep in my studio, while listening to Sarah McLachlan’s “Surfacing.” I was half-asleep when the last song, an instrumental called “Last Dance” played.